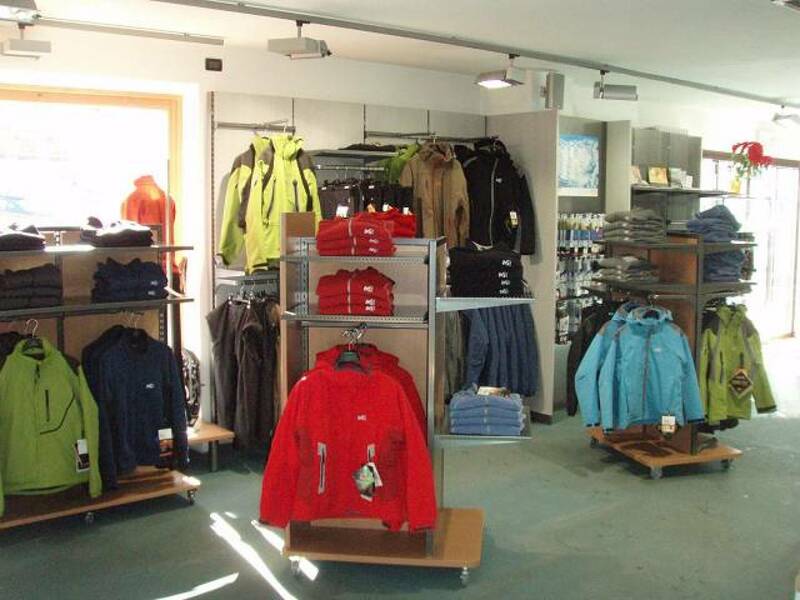 The best shop for your outdoor activities, winter and summer. 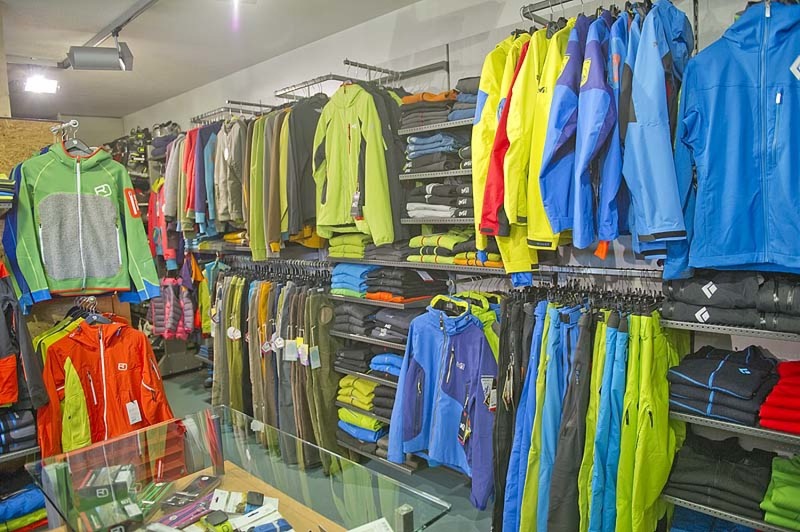 The best brands for hiking, climbing, camping, mountain biking, downhill skiing, ski touring and freeride. 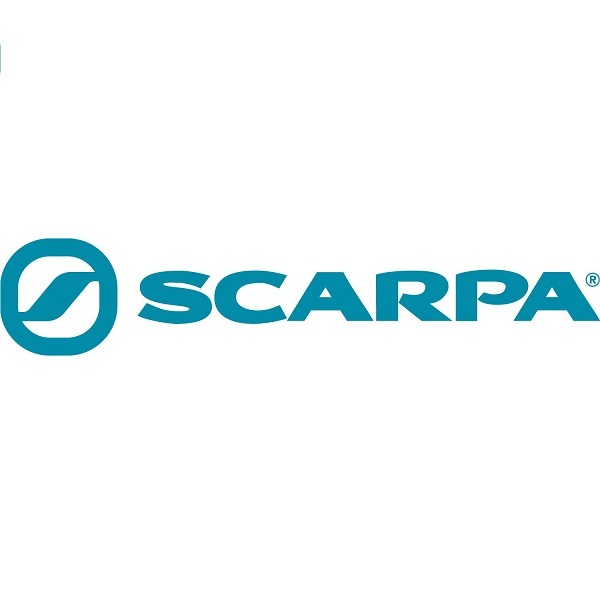 by ultralight waterproof shell with soft duvets, technical merino wool from within the comfortable casual pants, from complete by the latest skis to t-shirts spirits. Being outdoors and savor the taste has never been so easy and comfortable. vertical walls, ice climbing and high peaks: nothing will stop you, by providing an advanced that proposes Mountain Planet. 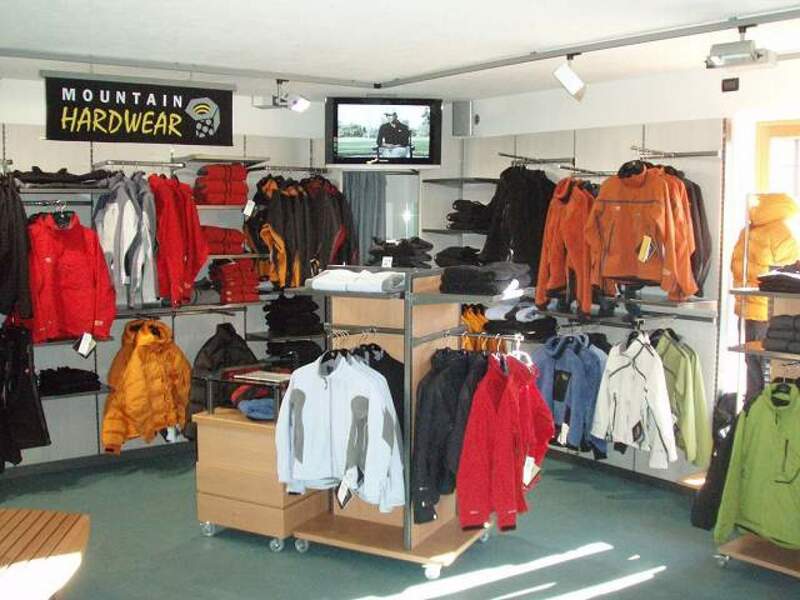 Crampons, ropes, front, climbing shoes and harnesses made to guarantee maximum enjoyment in total safety, indoor and outdoor. 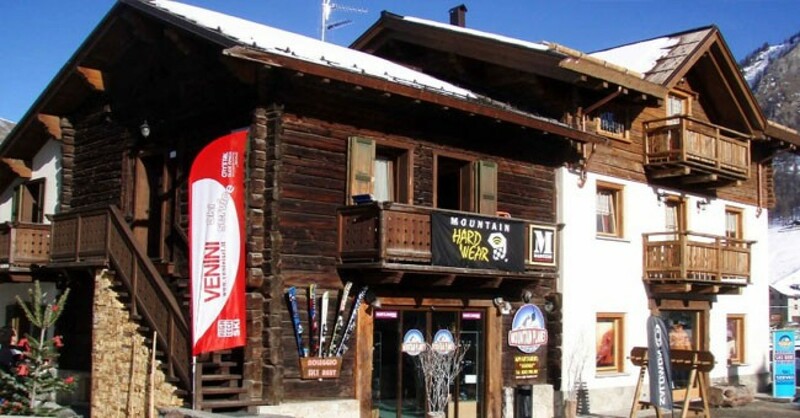 If you want to make a purchase targeted to your needs, from Mountain Planet you'll find the best skiing proposals, snowboarding, snowshoeing and everything you need. 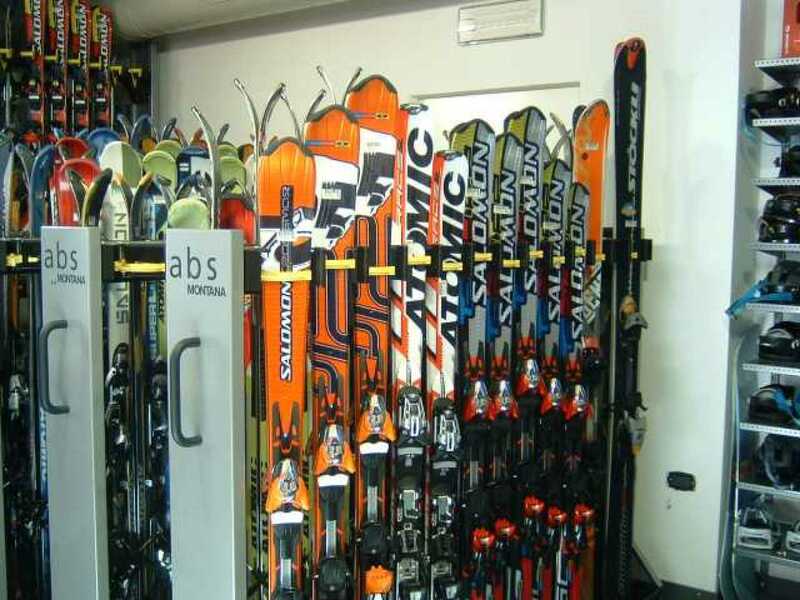 From skis freeride boots to the touring skis, snow shoes light and strong, telescopic poles and boots for every foot and slope ... the selection that is offered is always the most innovative and cutting edge. You will be advised in the choice of what comes closest to your needs.